What Is Negotiation Process For Foreclosure? Q: We submitted an offer on a house foreclosed on by a bank on a Monday. That day, we were told that the bank requires us to fill out a mortgage application with their mortgage division in order for them to consider our offer. We were also informed that two other parties were interested in the house. We complied with the request and they received our offer on Tuesday. On Wednesday, we were told the bank was only going to give a counteroffer to the best qualified party. Then Thursday, we were presented an offer from the bank and we gave a counteroffer. Later that day we were told that our offer had been rejected and they were going to open the bidding and all interested parties were to submit their best price. We increased our offer and had our agent submit it. Later we were informed that someone else had given them full price but had to include the closing cost in the loan. Right now the house is still pending 30 days later. Have any laws been broken or any ethics violated? A: You should know that negotiating for a house can be tricky in the best of times. 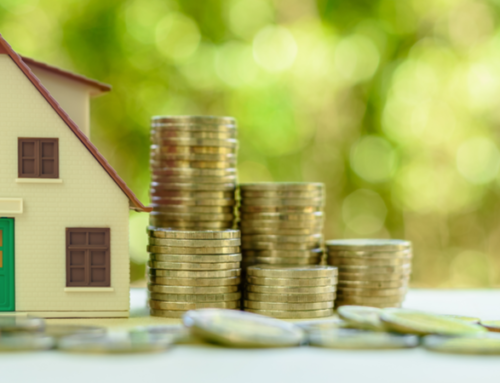 In these times, where so many homes are owned by lenders, the information you get may not always be accurate and you should always remain vigilant. If a seller lies to you in the course of negotiating the purchase of a home, that seller may be committing a fraud. If a real estate agent lies to you while negotiating the purchase of a home, that agent at best is violating the ethical rules of the real estate profession and is, at worst, committing a fraud. Having said that, the description in your letter does not seem to indicate that you were lied to or even that anybody in the transaction violated any ethical rules. Other people may have been interested in the home at the time you were looking at the home. In some cases those other interested buyers could have seen the home in person or could have been shopping for foreclosed homes in bulk and negotiating directly with the lender. If the home is still available and is not under contract, it’s possible that the deal to sell the home to another buyer may have fallen through or may have never even reached contract. If you are pre-approved by a lender, have a high credit score, and have 20 percent to put down towards the purchase of a home, you should be the ideal buyer for any seller. But just because you don’t end up with a home during the negotiation process does not mean that the seller or the agents involved did anything wrong.